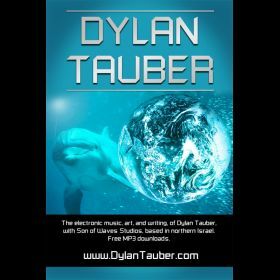 Dylan Tauber is an award winning electronic musician, artist, and author, who has been based in NYC, Jerusalem, Miami, a remote island in the south western Pacific, and now in northern Israel. 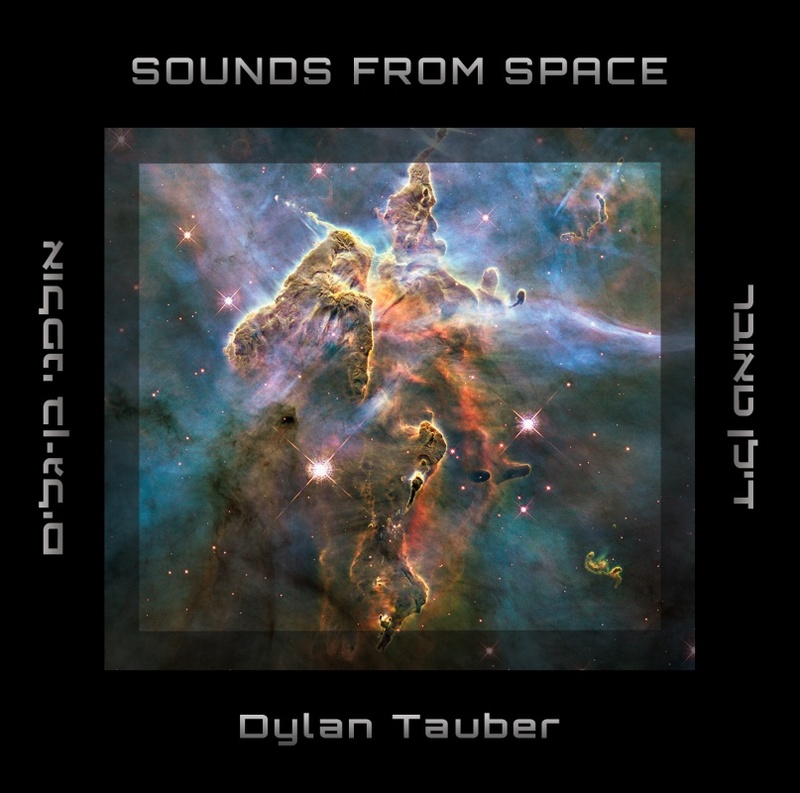 Dylan Tauber is an award winning electronic musician, artist, and author, who has been based in NYC, Jerusalem, Miami, a remote island in the south western Pacific, and now in northern Israel. Dylan Tauber has been producing music, artwork, and writing since he began his prolific 20 year career in 1996 with the ambitious Double Mirrors anthology, which includes a book, video slide shows, soundtrack, and companion website at www.DoubleMirrors.com. 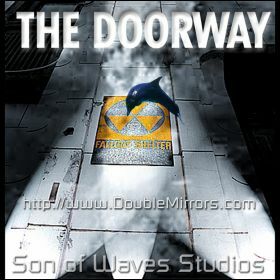 The Double Mirrors project evolves years later, as Tauber continues to explore the cyber-spiritual revolution. In addition to releasing twelve ambient / electronica / trance music albums (10 for free download) through his Son of Waves Studios music label, Dylan runs a network of fifteen web sites which include an online imaging / photo gallery, and a video archive. This network of web sites has reached over 2.3 million page views since 1996. 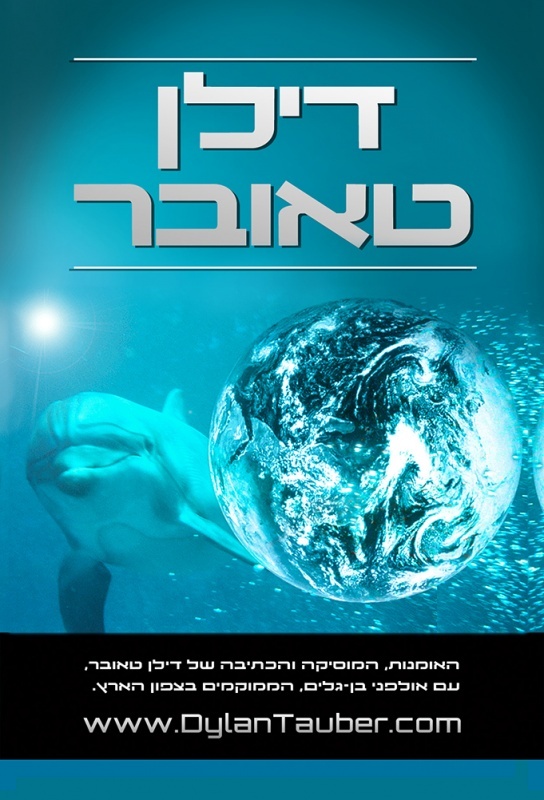 Dylan completed a circle around the planet from 2000-2001, beginning and ending in Israel. He published two books in 2001, and two ebooks in 2013. 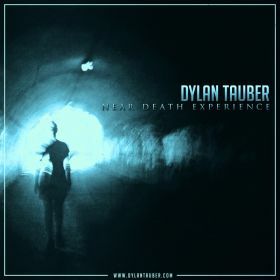 A picture book of Dylan's photography and digital art was published in 2005. 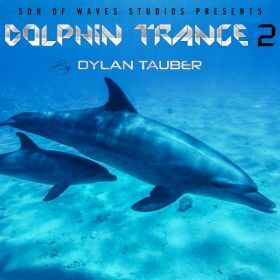 In 2015 Dylan Tauber completed his eighth album, titled “Near Death Experience” Also in 2015, Dylan produced a 9th album titled “Dolphin Trance”. 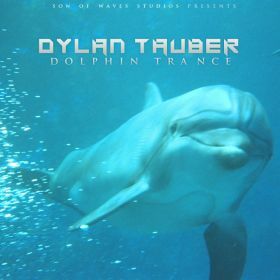 In 2016, Dylan completed a new 10th album, “Dolphin Trance 2”, and an 11nth album, which is a compilation of all his best songs from 2006- 2016 (the second ten year period of Dylan Tauber’s career). 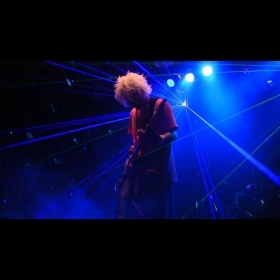 This new project is entirely electronic music with vocals. For 2017, Tauber is now working on a new 12th album, "Sounds from Space", featuring ambient soundscapes, and the vocals of Enlia and Francessca Belisario. 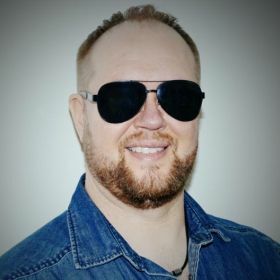 A single from this album, "He Loves Carmen Remix (Radio Edit)", was released in July, 2017. 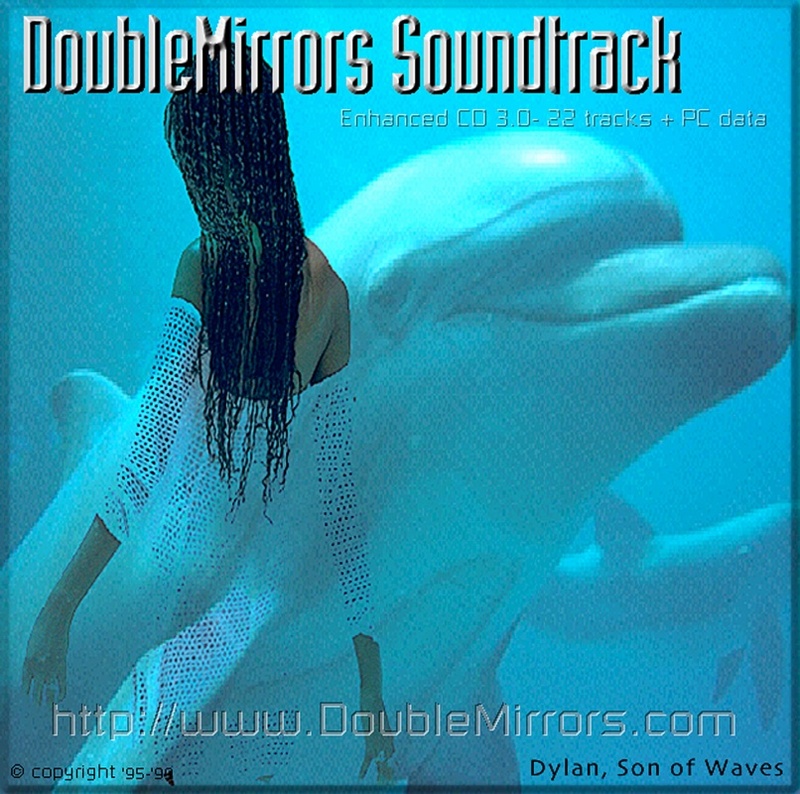 "Sea Stars and Colors (feat. 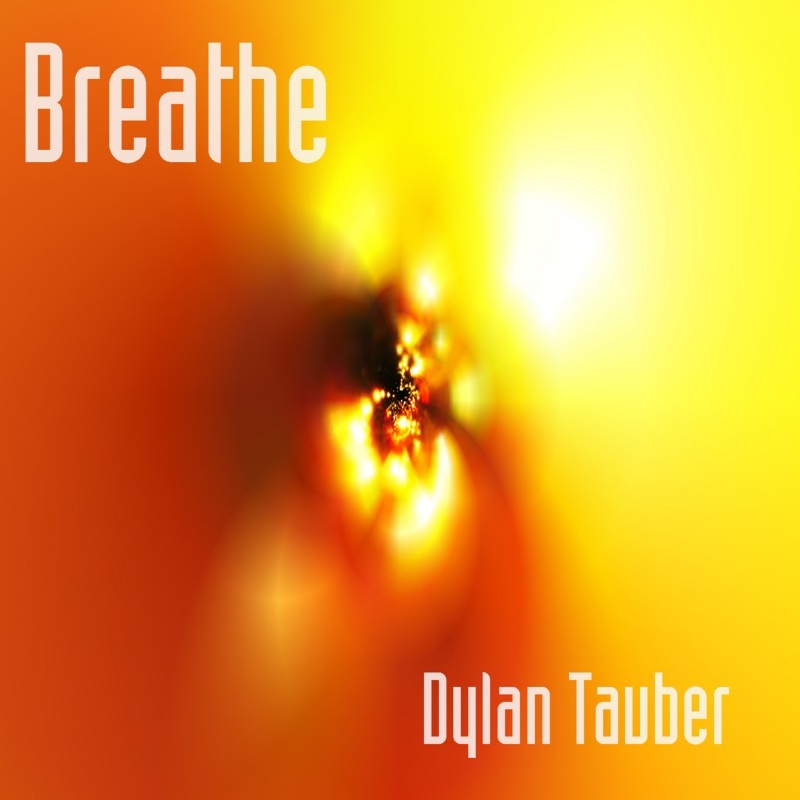 Enlia)" by Dylan Tauber. In 2016, I also finished an 11th album called "Compilation 2", my best songs from 2006-2016.